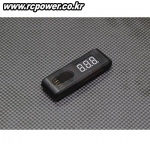 배터리/변환잭/측정기 > 3.7V 리튬폴리머 총 41개의 상품이 있습니다. 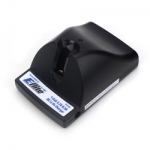 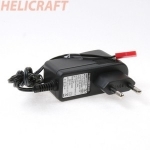 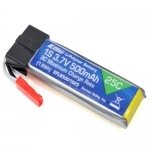 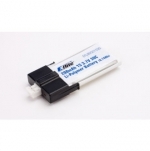 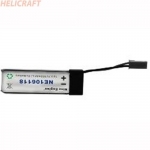 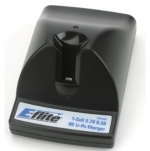 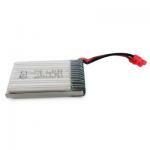 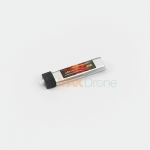 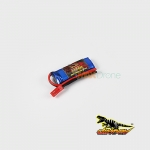 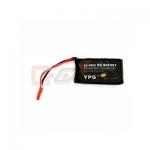 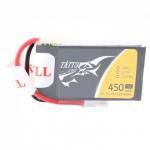 [E-flite] Celectra 1S 3.7V Variable Rate DC Li-Po Chager for mCP-X! 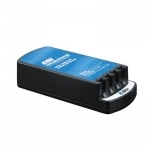 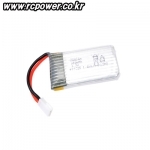 [PT] Battery Tester (1S~6S/3.7V~22.2V) - 재입고!